What size art light should I get? Good question. Let us help you find the perfect picture light / art light for you! Based on your art measurement, our Picture Light Calculator gives you the recommended art / picture light size for your needs. Free Shipping within one business day on all LED Picture Lights! 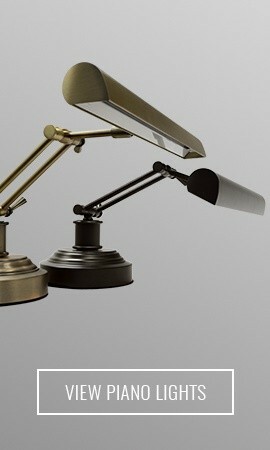 Scroll through our many different customizable picture lamp options. Choose your size, color, and power source and we will do the rest! Whether you are searching for hardwired picture lights, battery operated picture lights, or plug in picture lights. Cocoweb offers a variety of LED lighting options to help bring your beautiful paintings to life! If you need help choosing the correct size light for your artwork, be sure to use our Picture Light Size Calculator. It’s so easy, all you have to do is enter the dimensions of your painting (excluding frame) and we will provide various size options that will best suit your paintings needs. An LED Picture Light is a light designed specifically for the illumination of pictures, paintings, photographs, or any other flat, wall-mounted art. Also known as Art Lights, Gallery Lighting, or Frame Lights, these kinds of light are meant as a direct accent for artwork, adding much needed highlights to the coloring and composition that are typically lost in ambient lighting. Gallery Lighting creates a subtle change on the face of artwork, making colors pop and appear vivid on the canvas. Gallery Lighting is primarily used to light fine art in museums or art galleries but are becoming more and more common in homes and offices as well. Lighting for artwork is very commonly used amongst avid art collectors because it helps bring some of the darker parts of the art piece to light. A piece of art that does not have an LED art light is very difficult to showcase to the best of its abilities because of the many subtle details within an art piece that are often overlooked. There are many different options for LED art lights to choose from, from wall, frame and even ceiling mounted. There are art spotlights, which typically shine a direct ray of light to the entire art piece, making it the center of attention amongst your collection. The most commonly purchased LED art lights are standard picture lamps, which can be mounted on the back of the frame or the wall depending on how you want the light to shine on your art. Picture lamps often hang at the top of the frame and shine down a warm light on the art, which can give the art piece a "glowing effect". Our sleek and straightforward frame-mounted designs complement the frame of a painting without detracting from the artwork, creating an overall sophisticated look. 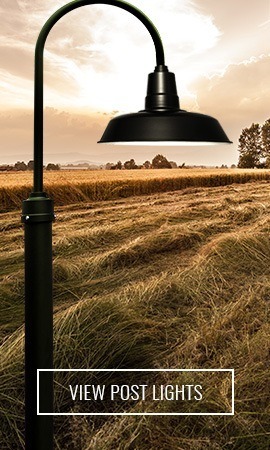 Available in Plug-In, Battery-Operated or Hardwired connection types, Cocoweb Picture Lamps provide an elegant accent to your art no matter its style. Traditional Plug-In and Cordless options are available for any impromptu display. All of our picture lights for sale include pre-installed LEDs for the finest art lighting. LED lighting emits close to no UV radiation and creates little heat, preventing damage to artwork over time. Traditional screw-in bulbs can fade or crack paint, and therefore should be avoided. Cocoweb LEDs are made to last for 20 years, all the while minimizing energy consumption. They are the most economical and environmentally- conscious lighting solution.